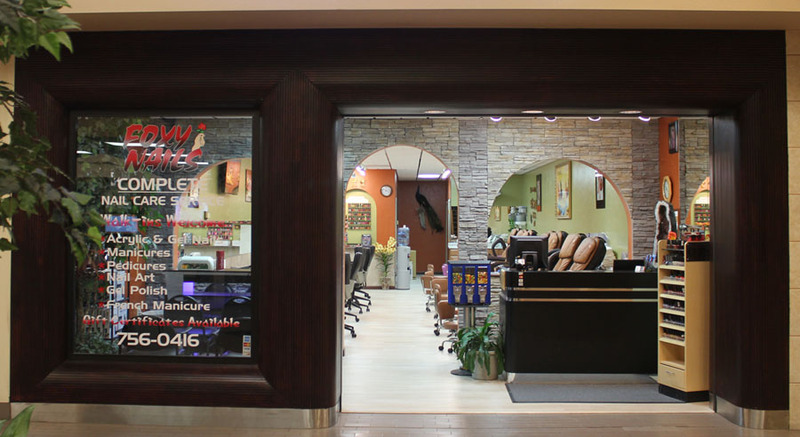 Experience the best nail care in the Flathead Valley! 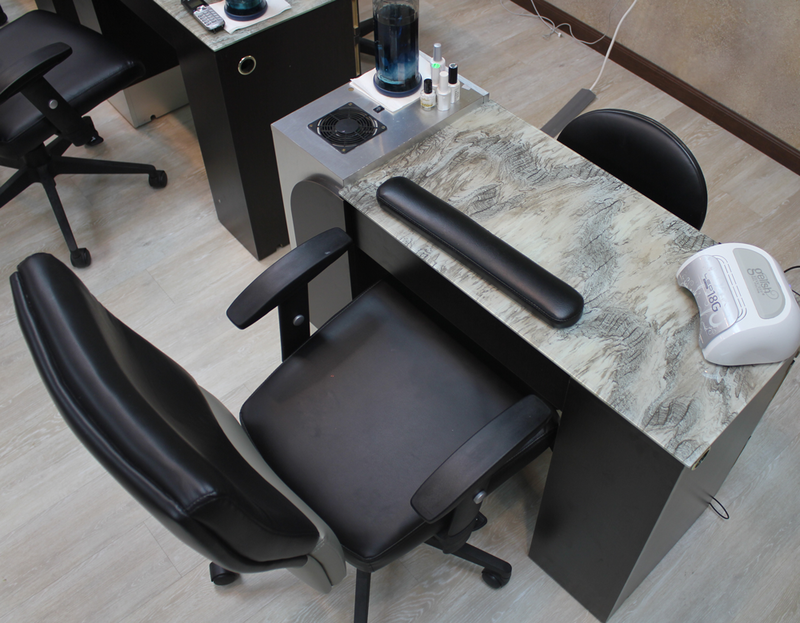 Foxy Nails offers spa pedicure, and manicure services featuring state of the art equipment. Our pedicure spas are a premiere choice in pedicure systems, offering comfort and are complemented by full Shiatsu massage features. We use disposable liners in our foot spa tubs to maintain a clean and sanitary environment. Enjoy FREE WIFI. Head To Toe Salon now open in Whitefish! Stay Connected with us on FACEBOOK for the latest details. 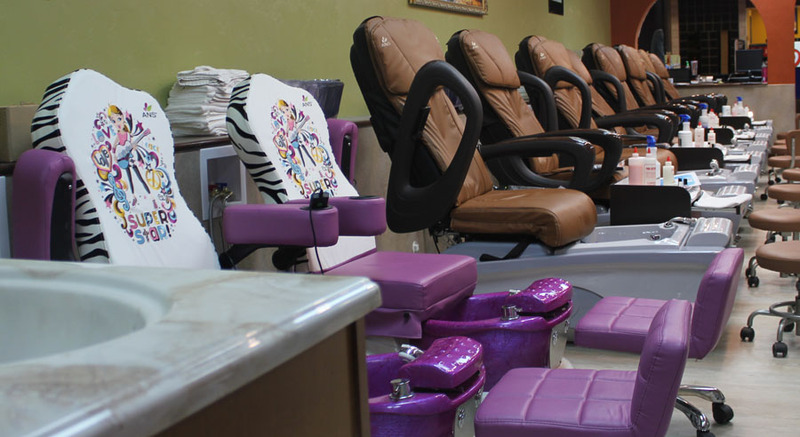 We price match nail services from other professional salons in the valley. We also offer FREE WIFI. 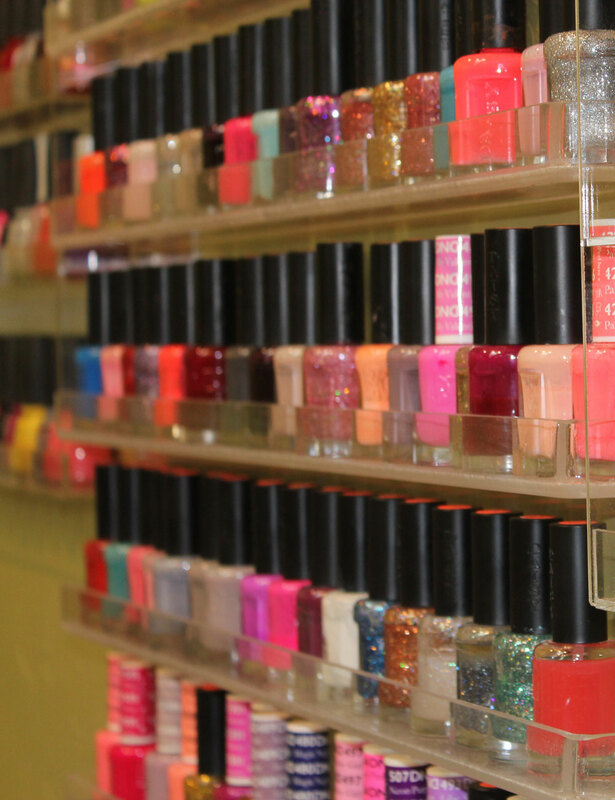 Give the Gift of a Professional Nail Service. Have a BRIDAL or BIRTHDAY PARTY? 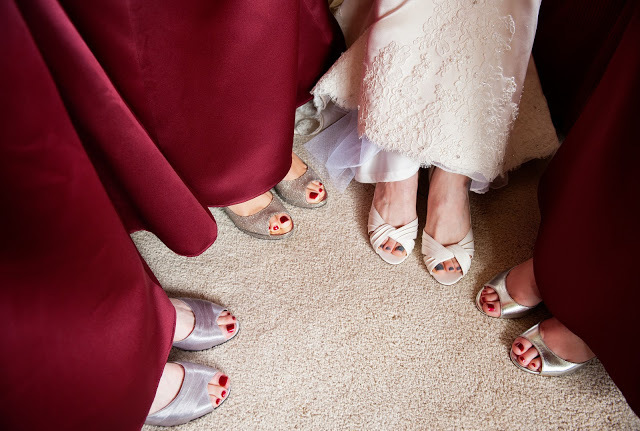 Bring 4 of your friends in for pedicures on your birthday and get yours free ($35 pedicure) Brides, bring in your wedding party of 8 and receive your pedicure services free! Copyright © 2014-2018 Foxy Nails All Rights Reserved | Website by PeakElements, LLC.